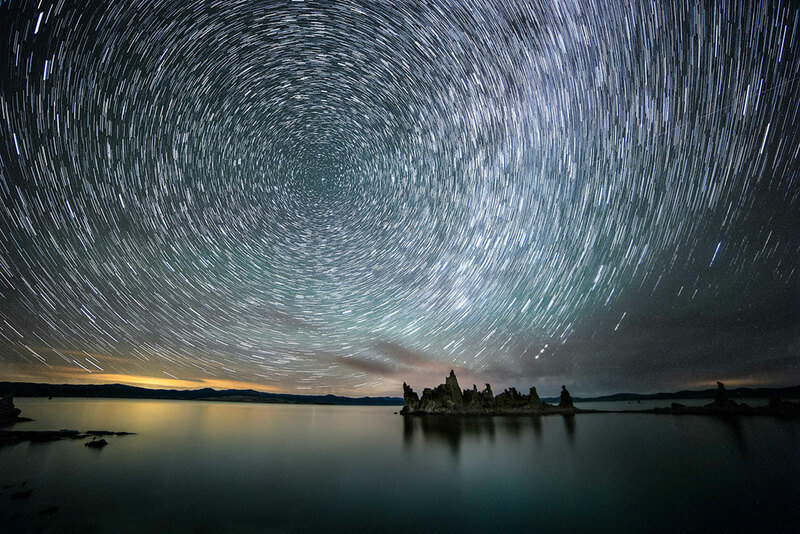 This photo is my stars trail from the Mono Lake Workshop Brad held last June. This was my very first star trail so it is very special to me, both learning the technique of taking the photos and the processing. The intervalometer had totally confused me until that night! Not to mention it was a really fun evening with everyone.